The Jordan Son of Mars kick is set to make noise once again with its upcoming release in a well-loved colorway this year. Jordan Brand announced that the Jordan Son of Mars will be released in a “Bordeaux” colorway on September 15 – a date that you should mark on your calendars now. 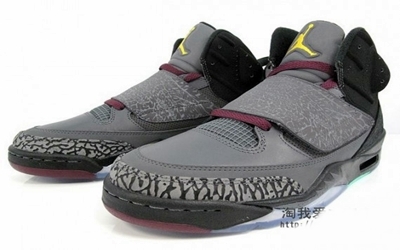 This edition of the Jordan Son of Mars resembles the Air Jordan “Bordeaux” with a dark grey accent dominating the upper part of the kick. Overall, the shoe looks very promising so make sure to take a look at it once it hit the market on September.